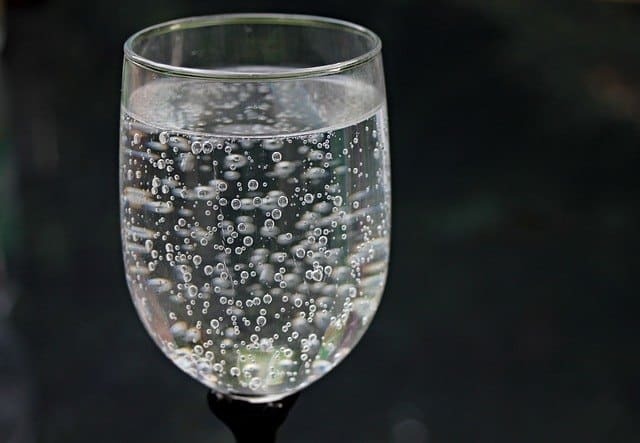 It is no doubt that consuming pure water is very essential for your health; unfortunately, while most public water sources in the country are claimed to be generally safe to consume, shocking truths reveal that they have high levels of contamination. They may contain several potentially dangerous contaminants ranging from fluoride to lead as well as other harmful chemical byproducts. This contamination can be attributed to various factors involving environmental, biological and industrial pollutions. Today the concern of water contamination could not be more important. 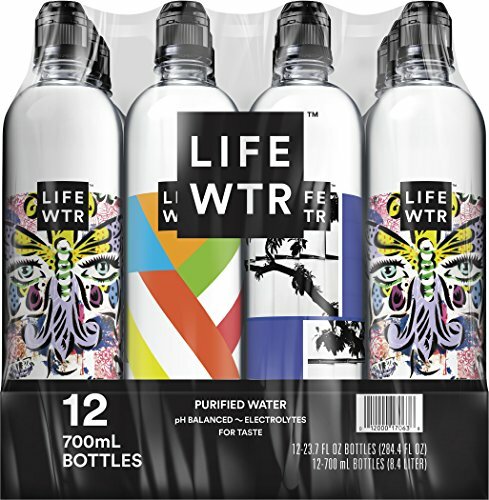 This leads us to pondering if indeed are whole house water filters worth it? 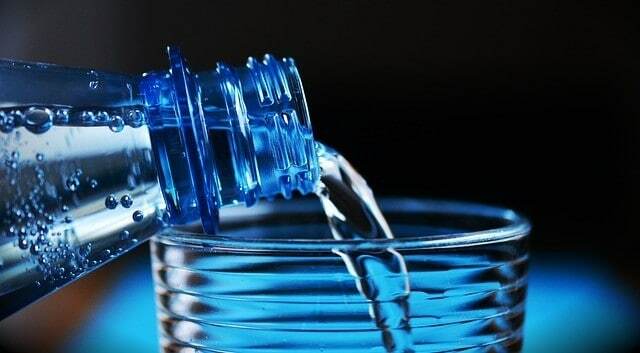 Did you know that you need as much as fifty liters of clean water every day for cooking, bathing, and cleaning? This does not even include the amount of drinking water your body needs to stay healthy. Just imagine how much water your entire household requires daily to satisfy those needs. One more thing you should be aware of is the fact that immersing yourself in contaminated water can be even more harmful than drinking it, this is because potentially hazardous chemicals such as chlorine being absorbed by your skin enter directly into your bloodstream. 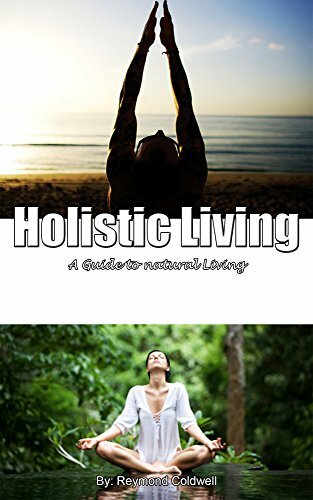 This means that these chemicals aren’t being filtered by your internal filtration organs and thus can do even more harm to your body and this is when whole house water filters become very important. 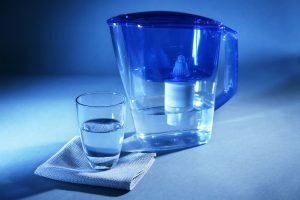 Before we dig into the specific reasons if whether or not are whole house water filters are worth it, it would help know how this type of filtration system works and how effective it can be. How Does a Whole House Water Filter Work? 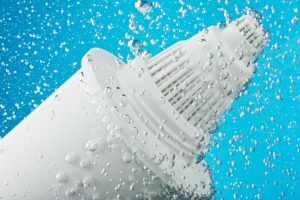 Basically, a whole house water filter is connected to the main water line that enters your house, making it also known as point-of-entry filter, so all water coming into your home pass through the whole house filter to undergo filtration before reaching the dispensers, be it faucets, showers, baths, and toilets. 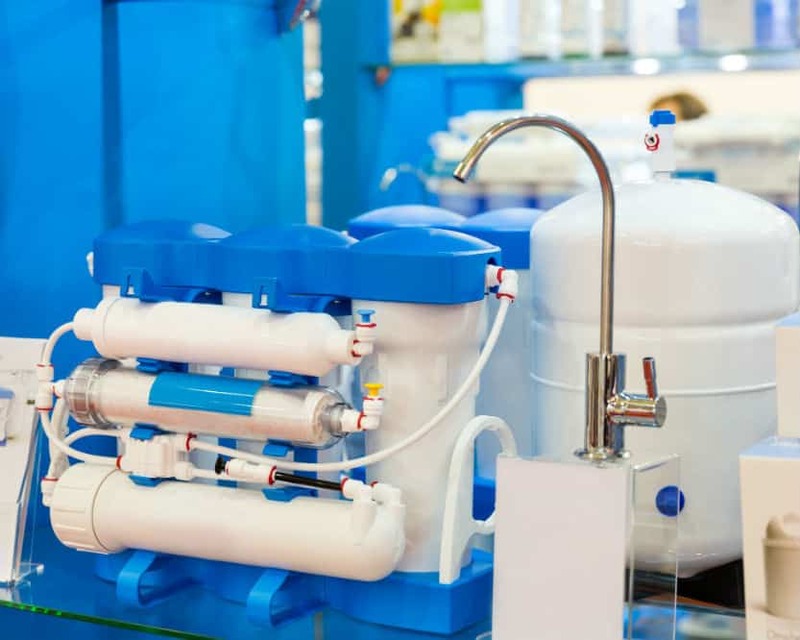 Installing this kind of filtration system can effectively treat your contaminated water and improve its appearance, smell, taste, and overall quality. 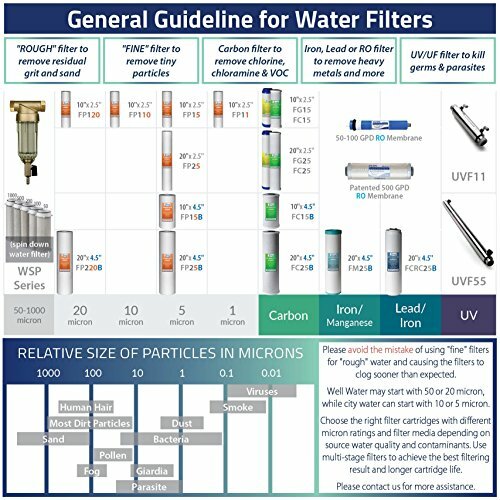 The level of effectivity it provides depends on how aware you are of the specific type of contaminants you need to filter out of your tap water so that you can provide adequate filters for the job. How Effective Is a Whole House Water Filter? The potential contaminants lurking in your water supply also depends on where it comes from. Typically, when you source water from a public supplier or from a municipal system, a whole house carbon filtration might be the best option for you for general multi-purpose filtration. 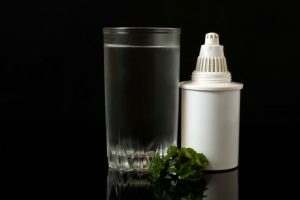 Carbon filters are widely known to be effective in removing ugly odors of chlorine and chloramines as well as VOCs (volatile organic compounds) from tap water. 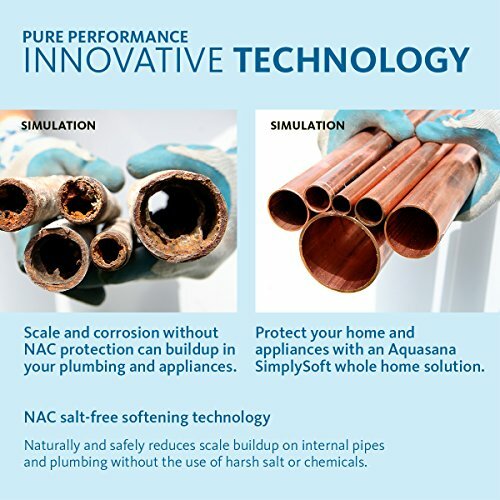 But if you are facing specific contaminant issues such as lead, fluoride, or pathogens, then you will require a specific whole house water filter system that can effectively remove them. Similarly, if you have a problem of orange and brown iron staining your home fixtures, there are also specific whole house iron filter to address this concern. 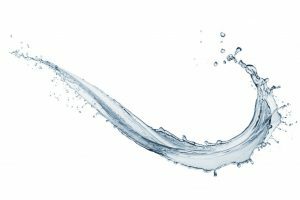 Are Whole House Water Filters Worth Your Investment? 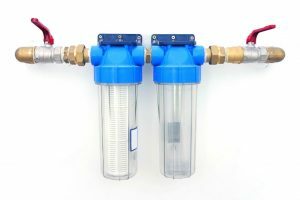 Given their large-scale filtration capacities, whole house water filter units may tend to be one of the most expensive home water purification systems. Their average cost can range from as low as $400 to as high as $10,000, depending on the type of filters used and additional features the system carries. Regardless of the price a whole house filter system may cost you, you should be even more concerned about is the benefits it can provide as well as future cost savings. 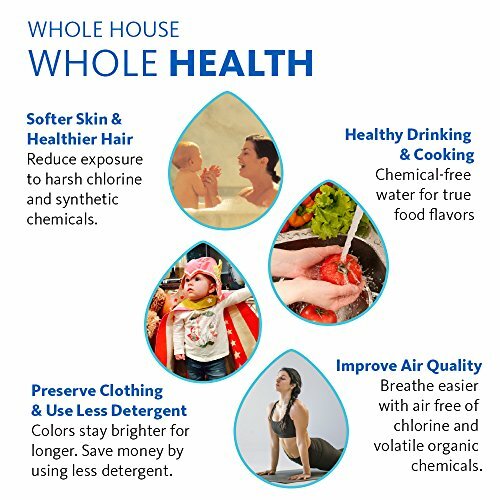 Speaking of benefits, here are some of the amazing advantages of opting for a whole house water filter for your family. As was earlier mentioned, your body can absorb more water contaminants when taking a bath than drinking water. In fact, when you take a 10-minute shower, you may absorb as much as 8 times more chlorine than you drink one glass of water. Reviews of users even point out that they have noticed signs of cleaner and softer hair and skin after showering with the added bonus of safer and better tasting water for cooking and drinking. Wouldn’t it be a worthwhile investment to address all these concerns with just one filtration system? The cost of a whole house water filter may not be that cheap but have you also considered how much you have spent on bottled water? I bet you haven’t. Most all whole house water filter systems are warranted to last at least 5 – 6 years. Some of them can even last up to 10 years. Not to mention that they require low maintenance once installed. By doing simple calculations of the system’s performance and longevity, you will be blessed with great savings overall. Add to this you will be eliminating the stress of running short of bottled water at home. A treated water supply upon point of entry means a longer life span for your home appliances such as dishwashers, washing machines, kettles and prevent your pipes from becoming clogged and corroded. Filtered water results in spotless kitchenware and scale free showers. Your clothes will be cleaner, brighter and smell better, not to mention they will also last a lot longer. These are just some of the overall personal and cost saving benefits you will experience! 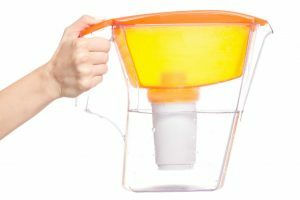 So, now the bottom line, are whole house water filters worth it? Taking all benefits into account, we can safely say that installing a whole house water filter is definitely worth the money spent. 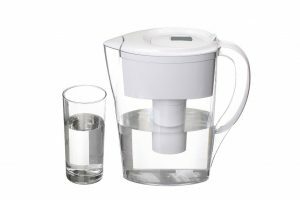 Just don’t forget to select from among the best whole house water filters available at your disposal.